Ready to go time-traveling through Africa? 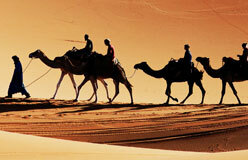 We’ll be climbing up pyramids and following camel caravans across the hot desert sands. 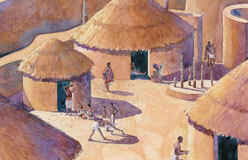 We’ll visit busy markets and see merchants trade salt for gold. Africa is a huge continent, three times the size of the United States. Kingdom-hopping will take us from Egypt in the north to Zimbabwe in the south. 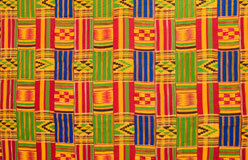 Unfortunately, we’ll only have time to visit a few of Africa’s many kingdoms. 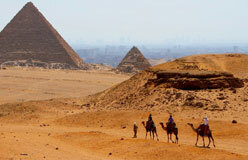 Our adventure starts in Egypt, one of the world’s oldest kingdoms. 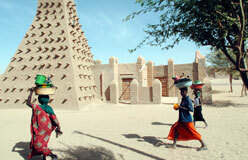 Then we travel south of the Sahara to the great trading empires of West Africa. 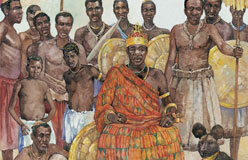 From there, it’s on to the kingdom of Benin. 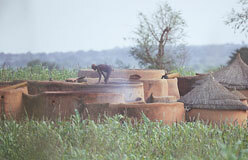 In Benin, master craftsmen hammer bronze into beautiful plaques showing the deeds of their rulers. Finally, far to the southeast, we’ll look over crumbling stone walls at the ruins of the once-busy center of the empire of Great Zimbabwe. Ready to begin?